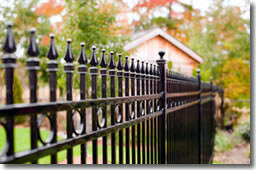 The Guier Fence Franchise Program: Flexible Options. Maximum Opportunity. Bring your skills to the table and become a part of our recognized concept, in a huge market! 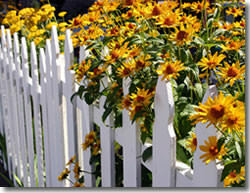 For more information on the Guier Fence franchise program, visit our Frequently Asked Questions page, request a brochure. Please note this franchise is currently not accepting inquiries from AL, CA, HI, ID, ME, MT, NV, NH, ND, OR, SD, VT, or WY.